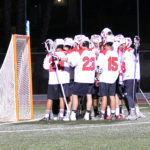 With Biola’s transition to the NCAA DII PacWest conference for varsity athletics comes an opportunity for PacWest schools with lacrosse to host a showcase of their own. Biola (MCLA D2), along with Dominican University (MCLA D1), Concordia-Irvine (MCLA D1) and Notre Dame de Namur (NCAA D2) will converge on October 13th in San Rafael, CA for a one-day tournament-style showcase. The Eagles will also play Sonoma State (MCLA D1) the night before, on October 12th. We are very excited about this opportunity to test ourselves against great competition, but we do need your help to make it happen. We have set a fundraising goal of $5,000 by October 5th to help raise the support necessary for travel, accommodations and meals to make this trip possible for our team. We ask that you prayerfully consider how you could support the team. You can easily make your gift online via Biola’s online support page. Once there, simply choose ‘Other’ from the ‘Designation’ drop-down menu, and enter ‘Men’s Club Lacrosse’ in the text box that appears. It’s that easy! If you have any questions, please feel free to email us for help. 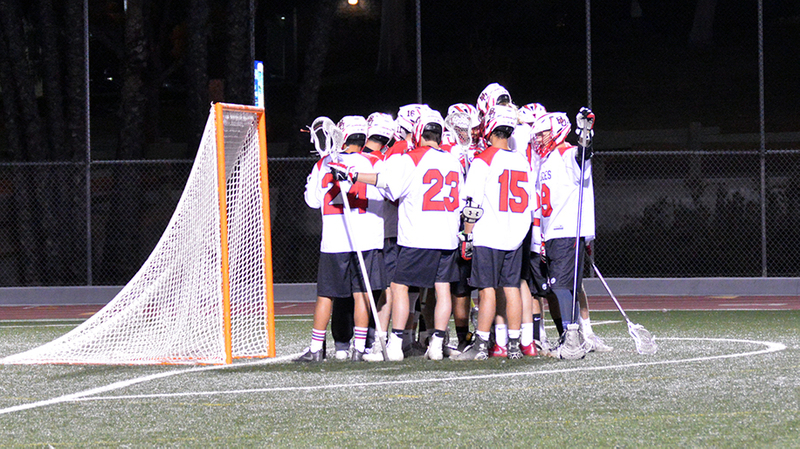 Thank you for your continued support of Biola Men’s Lacrosse!